It's that time of the year again, folks. 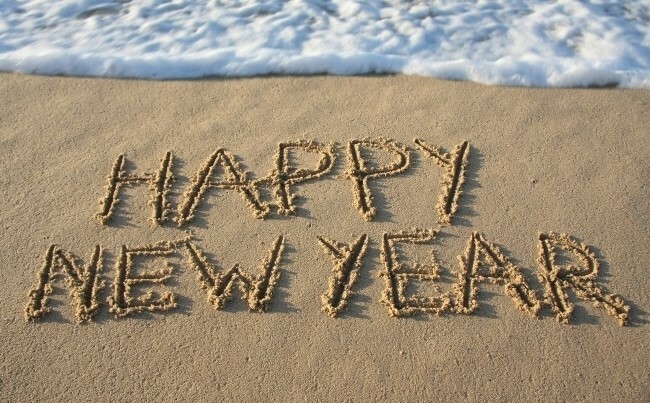 The time where we all vow to improve ourselves — one way or another — and get a fresh start with the onset of a new year! As a diver, you can set some aims related to scuba diving to be fulfilled in the year of 2018. Find our ideas of good diving resolutions. Learn a new skill. As a scuba diver, you can always improve and learn new skills. So this year, why not take a specialty course like underwater photography or DPV? Trying new experiences is a great way to make sure you’re challenging yourself each year, and most importantly, you’ll have fun! Get your Dive Equipment Serviced. Don’t risk being on a boat, gearing up, and then realizing you have a leaky hose and have to cancel your dive. Especially if you have not used your gear in an extended period of time, bring it into one of our Just Add Water locations to have it serviced. Remember, dive gear will last a long time as long as you take care of it. Replace Gear that is Worn Out. Did you get cash for Christmas? Use it to replace your old buoyancy compensator or regulator. 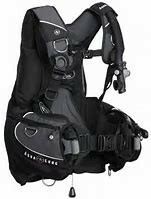 Or if you are still renting some pieces of equipment, a tank, a BCD, etc., why not get your own? Take A Dive Trip Somewhere New. If you have the means to travel, by all means do it! Whether it is a quick 2 hour drive, a 2 hour flight, or even a 20 hour flight, check somewhere off of your bucket list! Just Add Water has plenty of amazing trips scheduled for 2018 that you can join. Click Here to see a list of our upcoming trips. Share the Joy of Diving with Others: The underwater world is amazing. Breathing underwater is a trip. Being weightless and free is a wild experience. Share your scuba diving experiences with others, and bring a friend in for a Try Diving class. This list is by no means all the possible “dive resolutions”, there are probably hundreds more! But hopefully these gave you some good ideas to help make 2018 an even better diving year! Happy New Year and Happy Diving!